Planning a staycation in the UK and not sure where to explore? The Lake District is a place on many people’s bucket lists. Renowned as one of the most beautiful and scenic places in the UK, the Lake District has a lot of sight and attractions to offer. In fact, it’s suitable for all kinds of holidaymakers, whether you’re looking for an active adventure or a leisurely escape. Here are just 5 ways to explore this national park. One of the Lake District’s top attractions is unsurprisingly its lakes. There are beautiful bodies of water all around the region. One of the most popular is Lake Windermere, which you can explore via a boat tour. Derwent Water meanwhile is surrounded by some of the regions highest mountains as is also well worth visiting. Other sights include Aira Force waterfall south of Penrith and the scenic Helvellyn mountain. The Lake District also has a rich history. It has everything from medieval castles to roman forts to ancient stone circles. 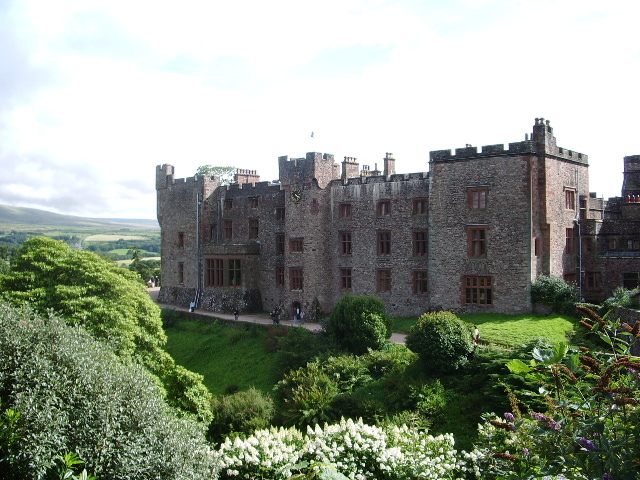 Muncaster castle and Brougham castle are two of the areas biggest attractions. Those staying near the north can also see Hadrian’s wall. On top of this there are slightly more modern historical attractions such as Hill Top which used to be the house of Beatrix Potter. One of England’s top hiking destinations, The Lake District has many famous walks including the challenging but scenic Catbells Lakeland Walk. The national park is also a haven for cyclists, as well as attracting fans of watersports like kayaking. There are lots of bike and kayak hire places to choose from on top of guided tours at certain times of the year. Alternatively, you may wish to spend your vacation relaxing and taking in the scenic views. There are lots of Lake District holiday cottages to choose from with breathtaking vistas on their doorstep. There are also a number of spa hotels in the region for getting pampered at. As for calming activities, why not try a leisurely steamboat cruise along the Ullswater Way? Visit in summer and you may even be able to take advantage of some of beautiful beaches. The Lake District is great for those wanting to treat their tastebuds. There are plenty of restaurants and country pubs to visit in the region, whether you’re looking for a drink or a hearty meal. You can also take a tour of Keswick brewery and try some of the region’s ales, as well as The Lakes distillery where they brew whisky, gin and vodka. The region is also known for being the birthplace of several famous foods including Cumberland sausage, Kendal mint cake and sticky toffee pudding. There are plenty of places where you can sample these local foods or even buy them to bring back home.